Wondering where to stay in Varkala? Well look no further and check out the amazingly beautiful property B’Canti Boutique Beach Resort. 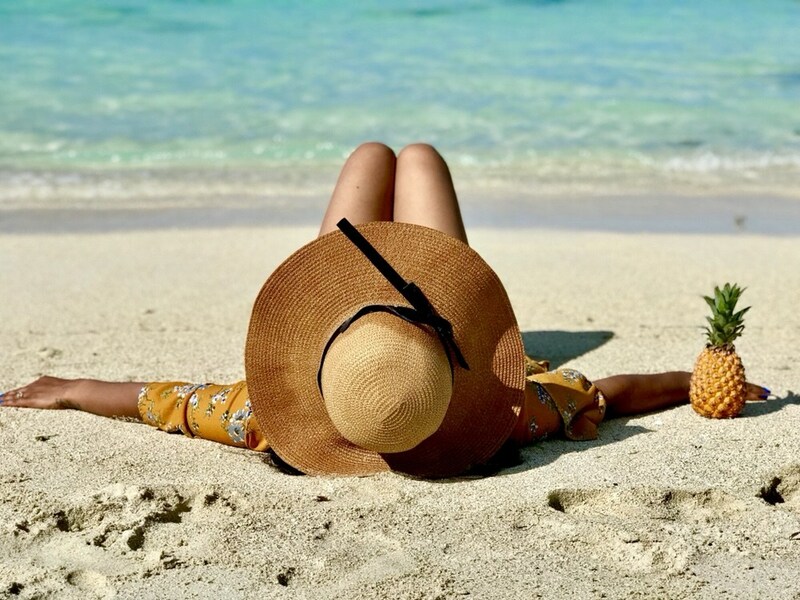 This place is one of a kind, from its sea facing location to its traditional yet modern architecture, B’Canti truly offers serenity coupled with luxury. I wanted to experience hostels but the prospect of it always seemed daunting. Being sceptical about the safety and a sucker for little luxuries in life, my heart didn’t brace the courage until recently. And ever since I watched Kangana’s movie Queen, hostels for me meant dorm like rooms with bunk beds, communal bathrooms(Well not really comfy with that). However, many hostels are rather plush and even offer a few private rooms in addition to traditional shared rooms. Sri Lanka’s south coast is endowed with prettiest tropical beaches which’ll guarantee to leave you surprised and delighted at every turn! Imagine palm trees (and palm tree swings), fresh coconut water, stunning blue sea and honey coloured sandy beaches for days! This was certainly my kinda destination and we decided to explore the southern belt of Sri Lanka rather than cramming in as many places as possible on the island in a short space of time. Pondicherry Guide- What to See, Eat and Do! 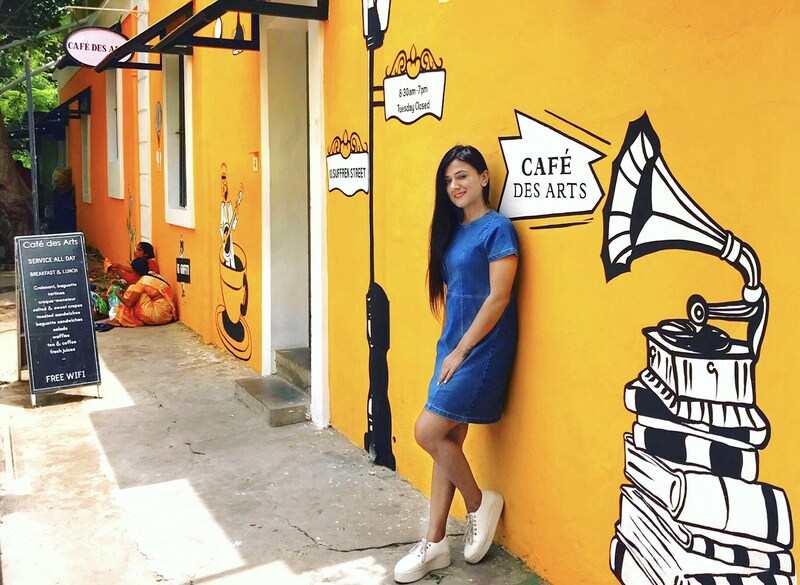 Brightly coloured walls, Mediterranean styled heritage houses with high compound walls laden with vibrant bougainvillea vines, neat and clean streets where South Indian filter coffee and croissants go together! Yes it’s Pondichery- A mix of modern heritage and spiritual lifestyle. The French influence is everywhere right from the food to architecture, from roads to cafes and streets to hearts! I think there couldn’t be any better way to explore a place than at one’s own pace. And the fun doubles when it’s an exotic island! Somehow we’ve always loved the idea of renting our own mode of transport during our travels. So keeping this in mind we rented a car during our recent trip to Mauritius and absolutely loved the freedom it gave us. 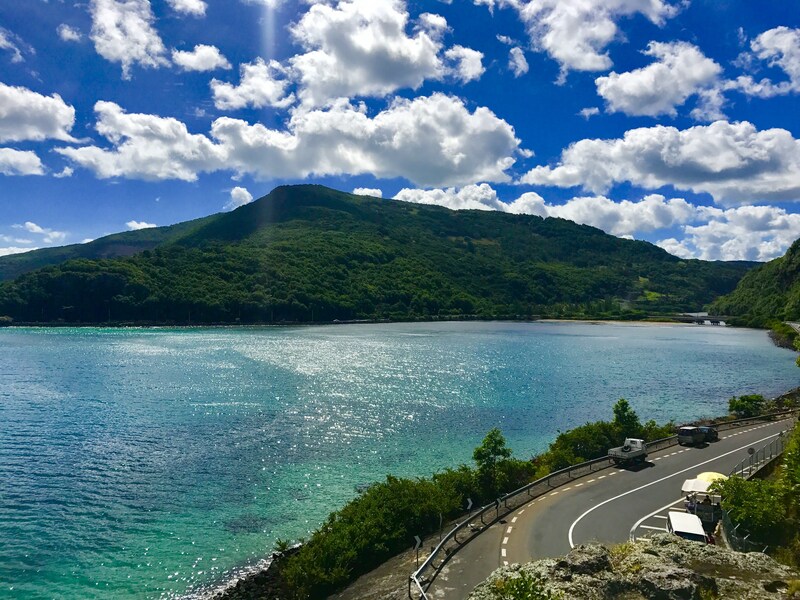 And guys this stunning island surely doesn’t have any wrong turns, only infinitely interesting routes waiting to be explored. Are you dreaming of staying at a sea facing villa, with an infinity pool overlooking crystal clear waters of the turquoise Indian Ocean? 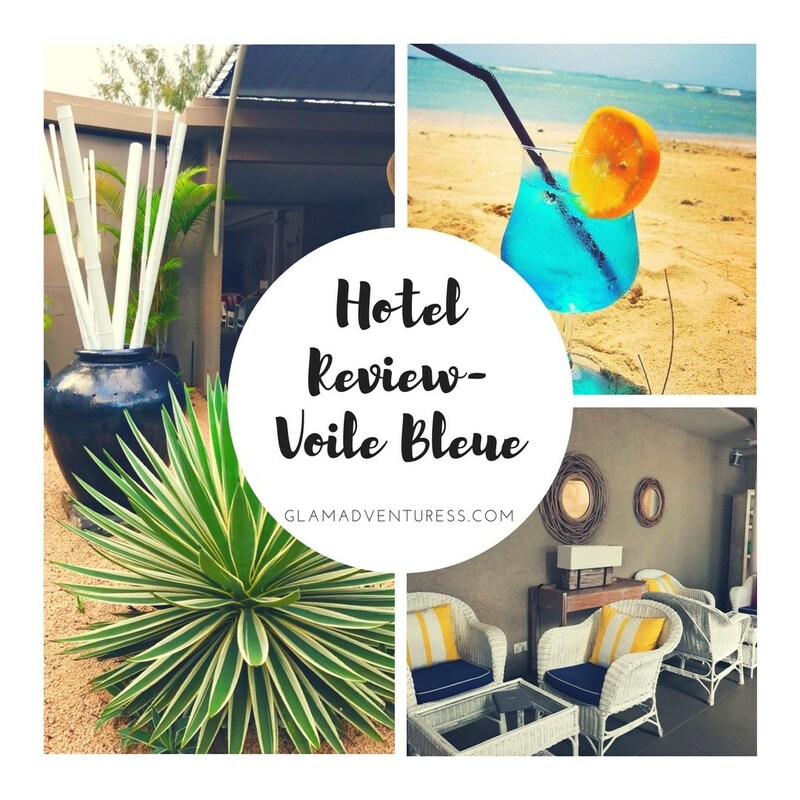 If sun, sea, sand and tranquility are on your mind then “Voile Bleue” is definitely for you. A chic boutique hotel which is perfect for anyone who’s longing for a summery, calming, modern and oh-so-rejuvenating place. There’s an overwhelming sense of placidity as you enter this gorgeous property. Are you still thinking where to go on your next holiday? 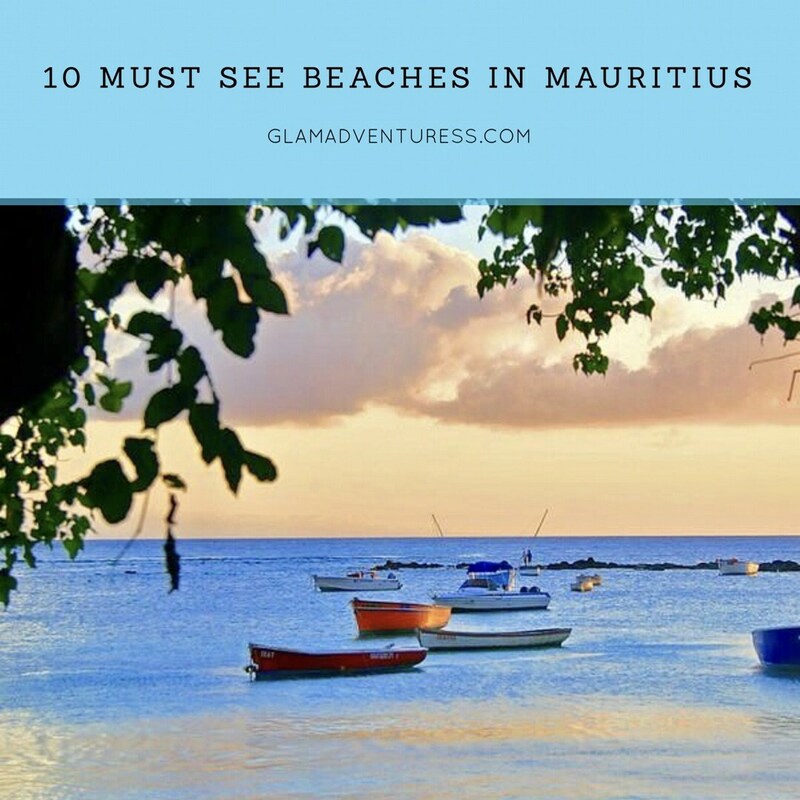 Well in that case I’d suggest you to consider this dreamy island called “Mauritius” which has everything from laid back bliss, serenity to water sport activities and everything a perfect beach destination could offer. So if you’re a kind of person who prefers to sit back and sip cocktails or is an adrenaline junkie or who simply likes to lie down on a hammock and soak in the surroundings, then go for it! 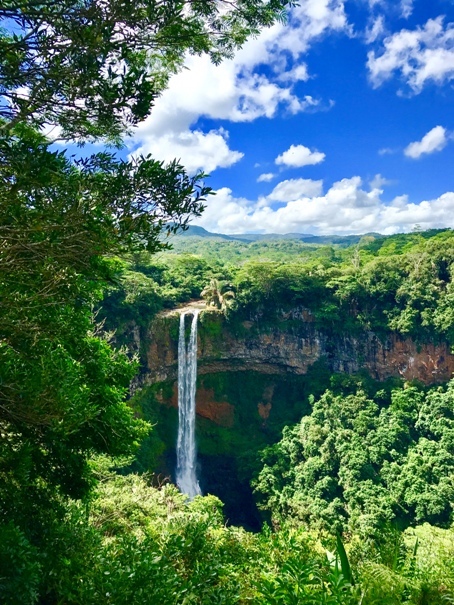 The Ultimate Guide To Mauritius- What to See, Eat and Do! Ok so do I need to convince anyone to go to this tiny gorgeous island with white powdery beaches, palm trees, pineapples, turquoise blue waters, marooned in the middle of the Indian Ocean? Want to immerse yourself in the culturally rich and calm surroundings of Ubud? 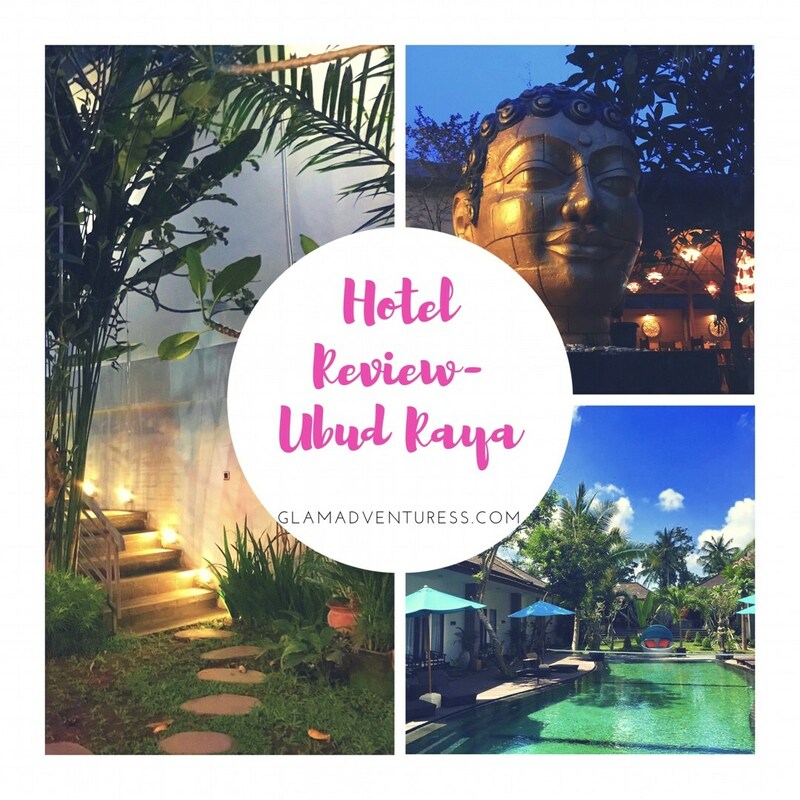 Well look no further and head to this rustic yet charmingly modern property called “Ubud Raya Hotel” where nature and Balinese traditions seamlessly blend into each other. We stayed here at the very end of our trip after travelling around Bali. The huge beachfront property is nestled in tropical gardens and sprawled in about 2.5 hectares. 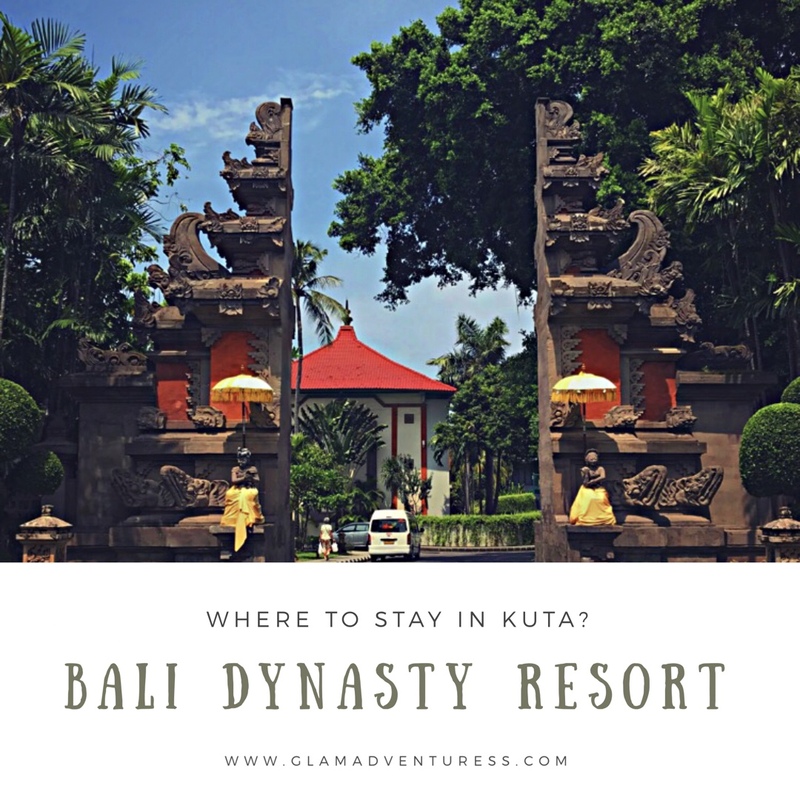 It has five 3 story buildings with 313 rooms and is located within walking distance from beaches, cafès and shopping malls in Kuta. 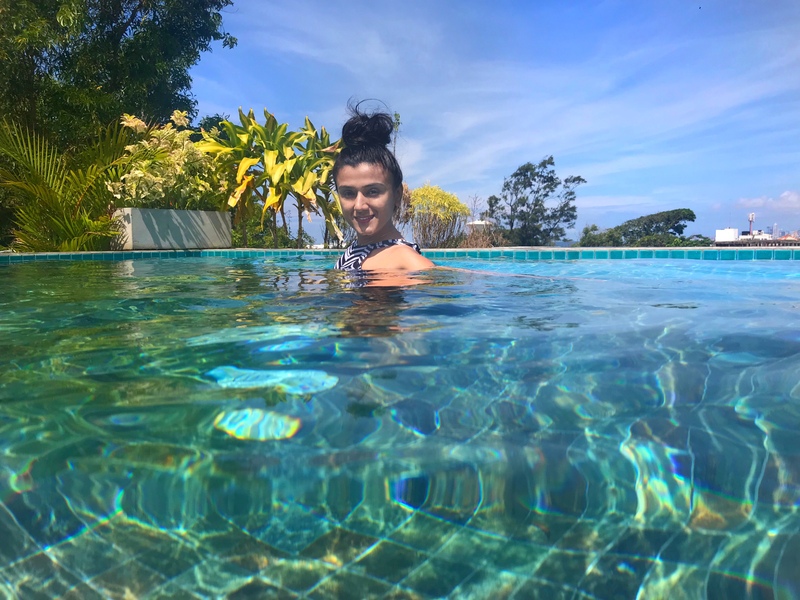 I'm Navneet, a Soldier's girl, a teacher, a freelance writer, University Gold Medalist and a quirky girl who loves travelling, fashion, fitness, sparkly things and pretty much everything! I believe life's too short to not spend it doing exactly what you love! I hope whoever reads this blog gets a step closer to find their own trail of inspiration. Thank you for visiting! Amritsar- A Land Of Divine Light, Foodie’s Delight And Shopper’s Paradise!